Silvia Puchovska is originally from Slovakia. 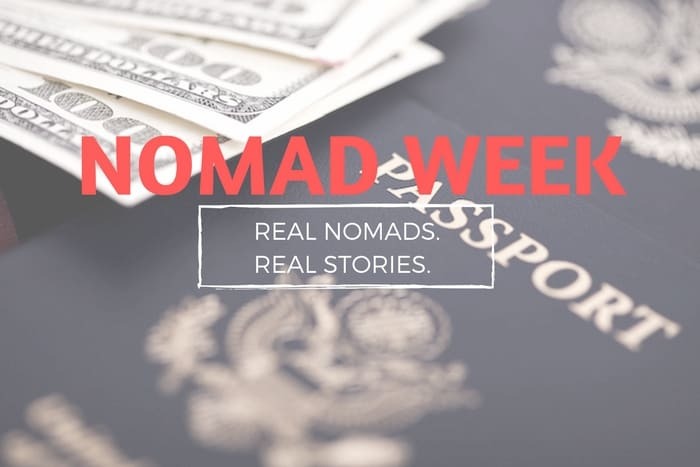 Now she is a digital nomad and perpetual traveler, constantly on the move. Silvia helps small business owners clarify and prepare their structured marketing plan focused on content and social media so they can grow their business smoothly. I love Canggu because of it’s creative community of people from all around the world, friendly locals and great waves. I dislike hipster motorcyclists who drive too fast and make noise, the garbage and all the traffic on the “famous” shortcut. Canggu is growing very fast, it’s in a constant change, so be prepared to get used to it quickly and take it as an exciting rather than annoying fact. This is a very hard question to answer, because I don’t have one favorite place to live. I loved my time in New York City because it opened my mind to the world and inspired me to travel. In Europe I love Berlin and Copenhagen because both cities are very cool and inspiring. When it comes to beach life I like Bali, El Salvador and Puerto Escondido in Mexico. My least favorite place was Aalborg in the northern part of Denmark. Don’t get me wrong, it’s a lovely place, but for me it was too boring. The easiest country to organize everything when it comes to moving and living there was Denmark. I have never experienced any immigration problems. I was robbed in Slovakia, Denmark, Germany and Chile. I love Latin America because of the language, culture and food. South America has amazing nature and Central America has great beach life and surfing. I take it as it goes. I used to travel much faster. Now I prefer to travel slow. There might be a day when I find a place somewhere in Mexico and I will stay there for a long time. As a nomad you have to be very flexible and open to new situations, people and habits. Don’t get upset easily, being away from your family can be very challenging. Brazil! I’ve been all over South and Central America but I skipped Brazil. Brazil seems to be a country with positive people, many things to see and beautiful music. The most unexpected surprise was how hard it was to say goodbye to people who I met along the way or here in Bali. Although I’m used to saying goodbye now, it still surprises me how hard it is. My biggest mistake was that I haven´t been planning my finances in a better way, e.g. not having a travel and savings account, not using a proper bank card for traveling or not collecting miles for flying. I do get lonely, but less lonely than when I’m in my “old environment” where everybody has a very different lifestyle. I choose places where similar people go, so we are all keen to meet new people, e.g. in co-working spaces, work or social events, parties or even when surfing. To learn more about Silvia and her business, visit her website Unboxing Traveller.